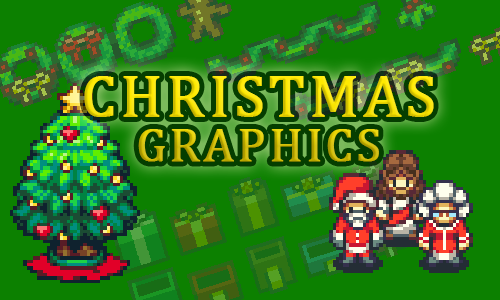 This is a mini-pack that includes a bunch of Christmas-themed graphics. I’m releasing this set as a special free download for everybody. 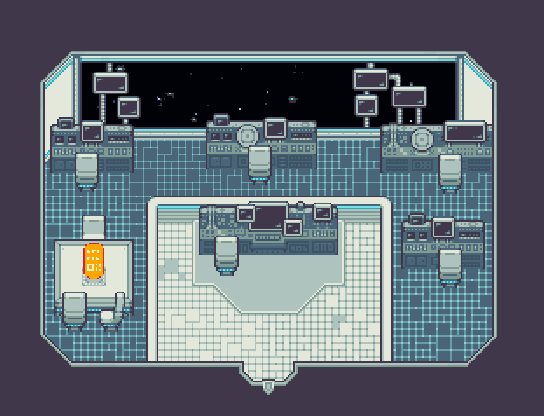 These are all graphics that I’ve previously shared on patreon over the past two years. I’m excited to release these for a larger audience. 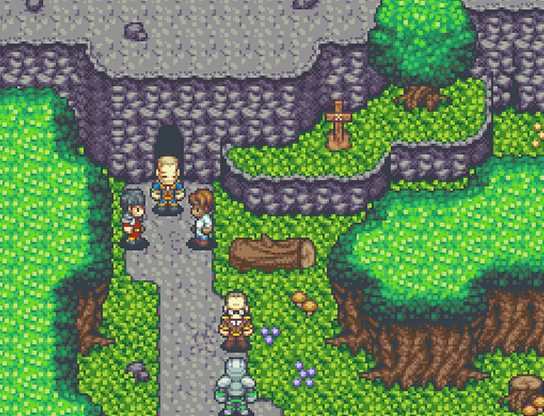 All graphics also come in sizes for use in RPG Maker VX and MV. I hope you get a lot of use out of these. Even though they’re compiled around a Christmas theme, you can get use out of these graphics all-year round. This pack will be useful for expanding your Time Fantasy world! This has been a popular request for a long time, so I’m happy to finally have this set available for you! 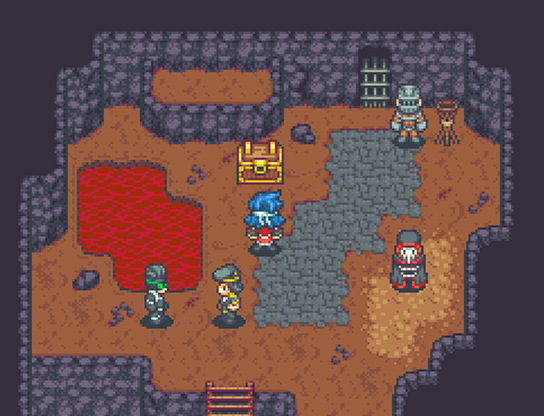 It’s hard to believe that this is already the sixth of these special tilesets! Of course these kind of releases wouldn’t be possible without your continued support! Thank you! I hope you get a lot of use out of this set. 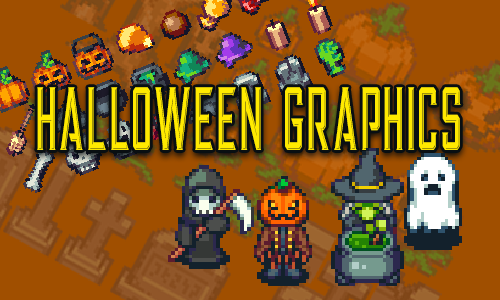 This is a mini-pack that includes a bunch of Halloween-themed graphics. I’m releasing this set as a special free download for everybody. If you’ve downloaded everything that I’ve released, then you’ll recognize everything in this pack. These are all graphics that I’ve previously shared on patreon over the past two years. I’m excited to release these for a larger audience. I hope you get a lot of use out of these. Even though they’re compiled around a Halloween theme, you can get use out of these graphics all-year round. Some of them originally weren’t even designed for Halloween, but I included them because they were a good fit for the spooky theme! 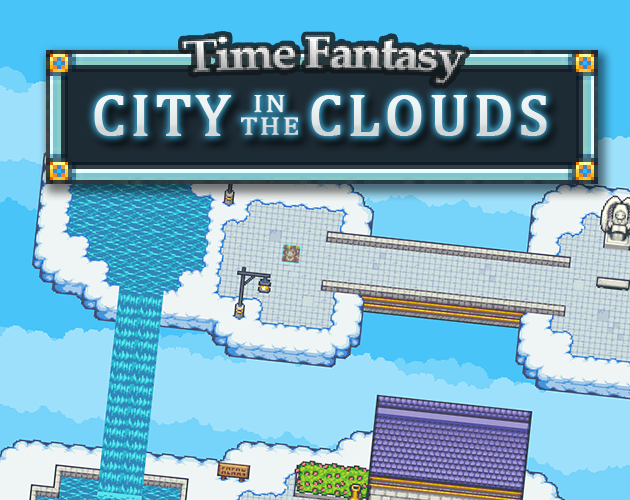 This pack will be useful for expanding your Time Fantasy world!